Czech Airlines Technics (CSAT) was founded on 1 August 2010 as a subsidiary of Czech Airlines. From April 2012, it was owned by its sole shareholder, Český Aeroholding, a.s. In October 2018, Letiště Praha, a.s. became the sole shareholder of Czech Airlines Technics through a merger. Czech Airlines Technics, as the former technical division of the Czech national carrier, has over 80 years' experience with in-house aircraft maintenance, 50 years' experience with jet aircraft maintenance, and more than 20 years' experience with western-built aircraft repairs. Its approximate annual turnover equals 44,000,000 EUR and the company employs more than 700 qualified technicians, engineers and office personnel. Company name: Czech Airlines Technics, a.s.  Incorporated by registration in the Commercial Register administered by the Municipal Court in Prague, Section B, Entry 9307, on 28th April 2004. Pavel Haleš has been Chairman of the Board of Directors of Czech Airlines Technics since July 2014. He is responsible for the areas of Aircraft Engineering, Marketing and Sale of Technical Services, Economy Planning, Safety Management, and Quality Assurance. In 1998, Haleš took up the post of Supervisor at Czech Airlines, and since then, he has held many management positions – Ramp Control Manager, Head of the Passenger Services department, Operational Manager of Check-in and Transfer. Between 2010 and 2012, he worked as Executive Director of the Check-in and Passenger Services department. 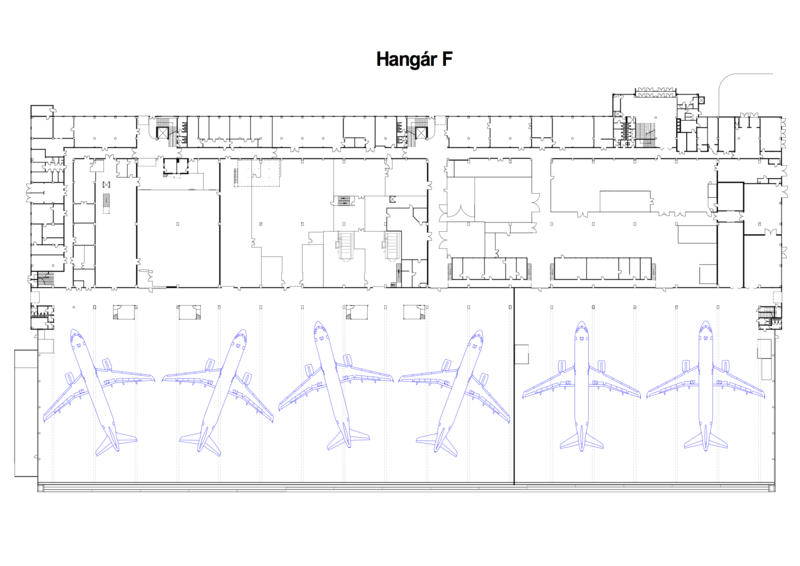 Later, from 2012 to 2013, Haleš worked for Czech Airlines Handling, a.s., as Executive Director of Ground Control, and beginning in June 2013, he became the Chairman of the Board of Directors. In July 2014, he became a non-executive member of the Board of Directors of Český Aeroholding, a.s., for one year. Pavel Haleš graduated from the University of Jan Amos Komenský in Prague. 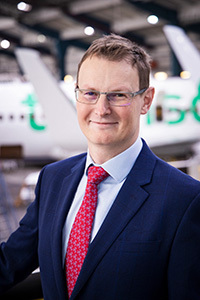 Petr Doberský has been a member of the Czech Airlines Technics Board of Directors since January 2019. He is in charge of the company’s departments of Finance, Development, Procurement, and Logistics. 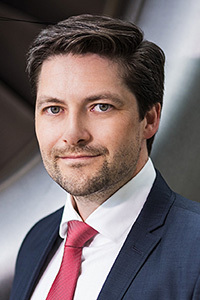 Prior to this position, Doberský worked for seven years as Executive Director at Prague Airport, where he was responsible for Accounting, Taxes and Financial Relations. He also worked for various consulting companies specializing in mergers and acquisitions and financial audits. Petr Doberský graduated from the Faculty of Finance and Accounting of the University of Economics in Prague. 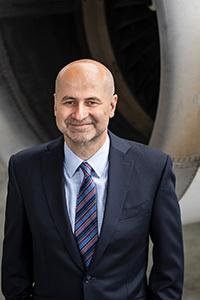 Igor Zahradníček has been on the Board of Directors of Czech Airlines Technics since September 2018, when he was also appointed as its Vice-Chairman. In the company, he is responsible for all aspects of aircraft maintenance and aircraft component maintenance. Before that, Zahradníček worked for nine years as CEO of TOUAX s.r.o., a designer and producer of modular buildings. In the 1990s, he held several management positions at PepsiCo, and later was in charge of DHL Logistics and Maersk Logistics. Igor Zahradníček graduated from the Faculty of Electrical Engineering of the Czech Technical University in Prague. Monitoring all operational and organizational processes and procedures during aircraft maintenance and/or maintenance of aircraft components is the main responsibility of the Quality Department. It focuses primarily on issues that have or may have a negative impact on the safety and/or efficiency of operation of CSAT customers or can potentially significantly impact the environment or the ability to enforce protection against illegal acts. Its basic goal is to identify potential threats and risks early and remove or reduce them to an acceptable level. To meet this goal, strict compliance with all the requirements of Commission Regulation (EC) No. 1321/2014 and other mandatory regulatory requirements is enforced. In addition, in cooperation with the Management, the maintenance staff and other Czech Airlines Technics employees, the Company implements a Safety Management system, a Quality Management system, an Environmental Management System and a system of Major Accidents Prevention.